I’m not sure what piqued my interest in soapmaking, but it was just that. The whole process seemed difficult and fascinating, but I knew it was something the average DIYer could handle. One night, I picked up the book “Soapmaking: How to Create Nourishing, Natural Skin Care Soaps” to learn a little more about the subject. This led to late-night binges of YouTube tutorials and more reading. I wonder if this is how most people get the spark to try something new? I purchased a few soap-making books including David Fisher – The Complete Photo Guide to Soap Making, Pure Soapmaking: How to Create Nourishing, Natural Skin Care Soaps, Soap Crafting – Step-by-Step Techniques for Making 31 Unique Cold-Process Soaps, and a few others. These books helped me better understand the process and get me to the starting line. So – I asked the kiddo if they wanted to learn to make soap. The answer was “Yes”, so I began ordering supplies and picking-up kitchenware to dedicate to the cause. There are two main processes to make soap: hot-process and cold-process. 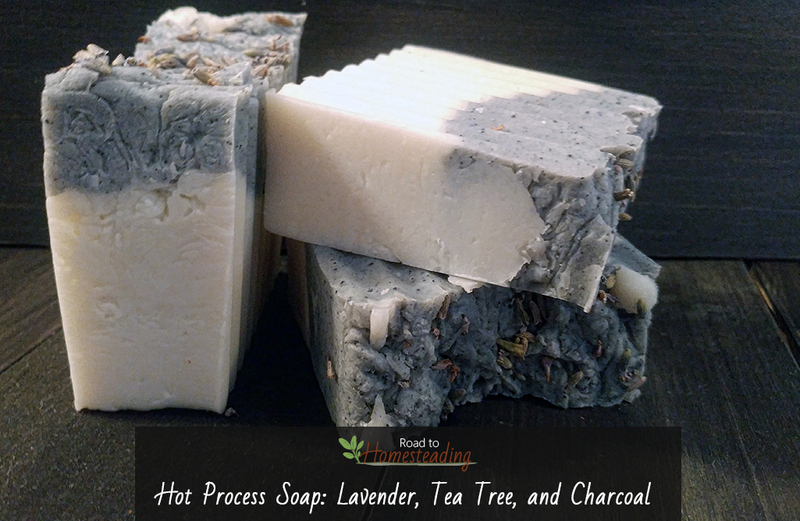 We decided to start with hot-process soap instead of cold-process because it seemed easier. Hot-process soap becomes usable (fully cured) in a few days. Cold-process on the other hand, takes months to cure. The curing time with hot process is much faster (1-2 weeks vs. 4-6 weeks for cold process) because you literally “cook” the soap though most of the curing stages. Heating the mixture accelerates the saponification (a fancy chemistry term for turning fats and oils into soap) process. Because you need to cook and stir the mixture, you will want to have a crock-pot and other utensils strictly dedicated to making soap. Eventually, we’ll try cold-process, but we didn’t want to wait to test our product! Activated Carbon (the chunkier version of activated charcoal). See notes or you can buy Activated Charcoal. 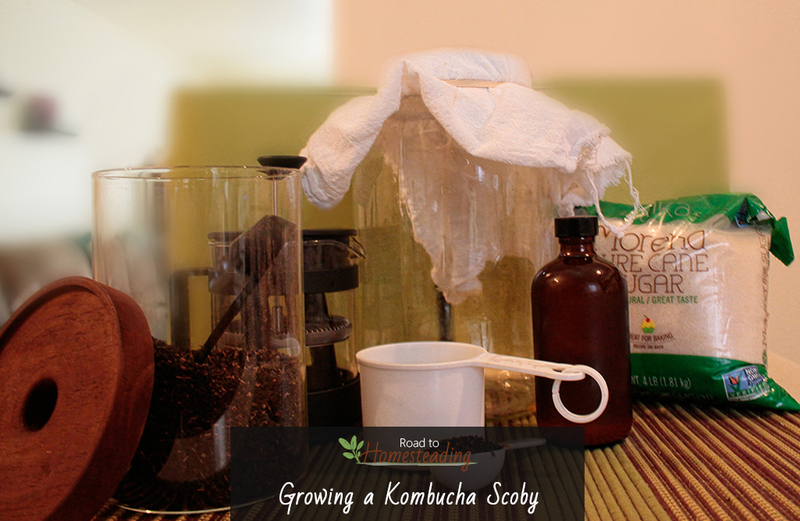 Soap is much like kombucha in that you can tweak the recipes to suit your style and tastes. It is best to stick to a recipe until you really understand how the ingredients work. Once you understand how it all goes together, feel free to get creative! The recipe below is what I used. 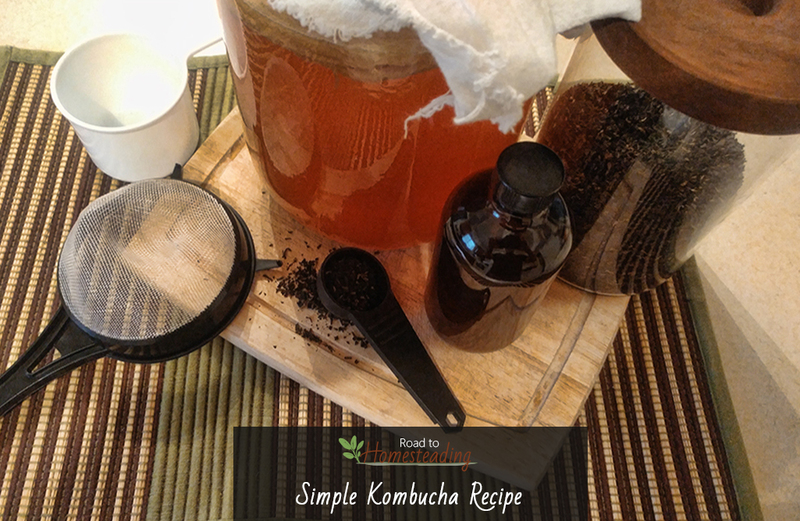 It will fill a 32oz mold and is 5% superfat (superfat refers to the small percent of extra oil that is not saponified because there is not enough lye to change it to soap. Having superfats will ensure your soap is lye free and mild). **Note:For this recipe we will be splitting our water. Reserve 20% of the water for later use in the recipe : 59.8g / 2.11oz. Activated charcoal was priced at $3-$4/oz. online plus shipping. If that seems high to you here’s a pro tip – Go to a pet store and buy activated carbon (it is the same thing as activated charcoal). This is a bit more solid than what you would buy in powder form, so you will want to grind it down to a powder. I used an old coffee bean grinder, sifted and repeated. A mortar and pestle would also work. The process is a little messy and I would recommend using a dust mask to reduce the chance of inhaling charcoal powder. ALWAYS be careful when working with Lye and use gloves and safety goggles. ALWAYS add lye to water. Never add water to lye. Work in a well-ventilated area when mixing lye. We used the oven hood to mix our lye under, along with turning on the ceiling fan, and opening the kitchen window. You may also choose to mix your lye outside. Keep children and pets away of the area you are mixing lye. Also, keep Vinegar on hand in case of spills. Set-up crock-pot and turn to LOW. Measure and melt each oil. Combine all melted oils into the same mixing bowl. Be sure to tare your scale before each new measurement. Add melted oils to crock-pot. When the oils reach 100°F, measure out lye and water. Set aside 20% of the water at this time. Add lye to water (the 80%) stirring until the mixture is clear. Set solution aside and allow to cool to 130°F. When the lye has cooled to 130°F, add the Sodium Lactate to the lye solution from step 9. Check temperature of the oils in crock pot. They should be approximately 130°F. When at approximately 130°F, add the lye and sodium lactate solution to the crockpot. Once trace was achieved, cover crock-pot with plastic wrap and then set the lid on-top. Cook for 20 minutes on LOW, keeping a close eye on the crock-pot to make sure it does not overflow. Check consistency of soap after 20 minutes. At this stage called the separation stage it should look similar to custard around the edges and oil in the middle. Stir and cover with plastic wrap and lid. Cook another 20 minutes. Check the consistency of the soap. This time it should resemble applesauce. This is the time to monitor your soap the most to make sure it does not rise out of the crock-pot. Check the consistency of the soap. It should look similar to vaseline and mashed potatoes. 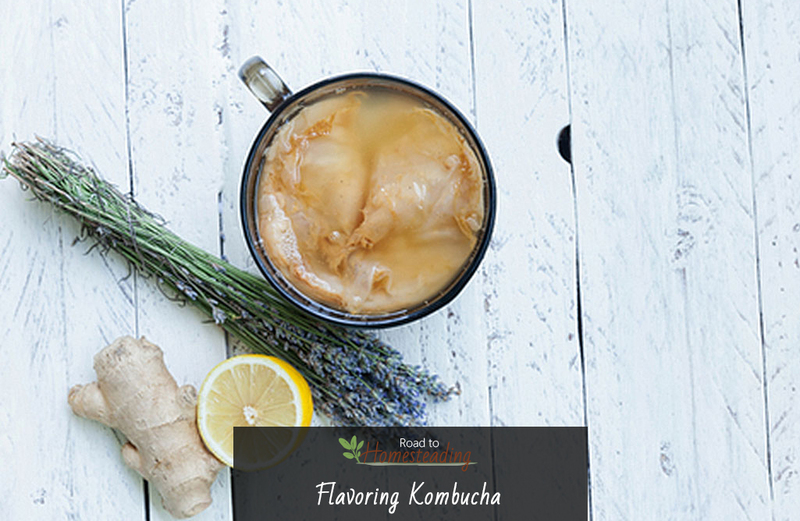 Test the pH, stir lightly, turn off the heat, and allow to cool below 180°F. Once cooled, add the 20% water initially set aside and 1 Tbsp of Plain Greek Yogurt. Mix until combined. Next we add the scent. For this recipe, split the soap in the crock-pot in half. You can use 2 mixing bowls to accomplish this. Bowl #1 – Add 1 oz. of lavender essential oil. Mix until combined. Bowl #2 – Added .5 oz Tea Tree Oil and 1 Tbs. (more if you want it darker) of activated charcoal. Mix until combined. Pour lavender scented soap to the mold. Then, pour the tea tree and charcoal soap on top. Give the mold a few taps on the table. If you would like, press some dried lavender buds or other décor on top of soap. Allow soap to sit for 24 hours before unmolding. Cut the soap. We used a crinkle cutter. Evenly space the soap bars on a piece of wax paper and left them cure for 1-2 weeks to allow the soap to harden. Flip and rotate the soap bars daily.